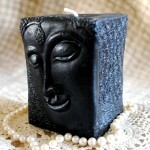 Square, substantial pillar measures 3″ by 4″ tall. 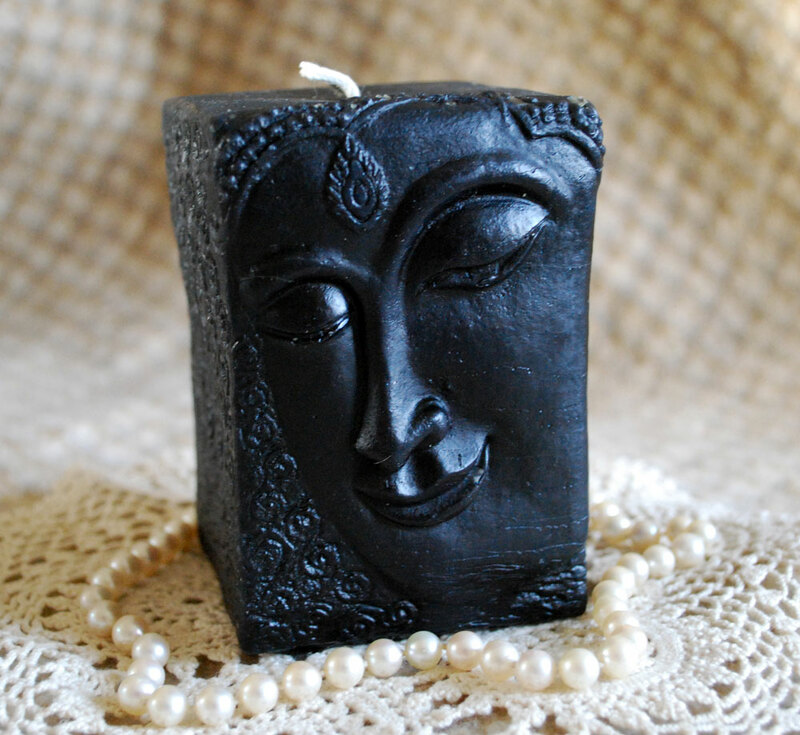 Face of a dreamy introspective spiritual Buddha in soft relief featured on one side, the other sides are covered with scroll work. The dark wax really shows up the details. One of my favorites. 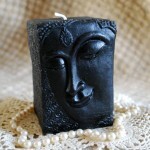 A lovely candle for your contemplation space or meditation area. 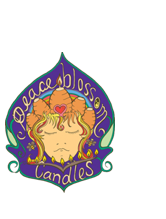 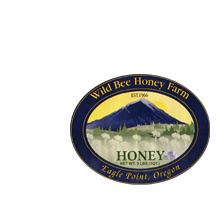 Like all my candles, this one is made of fragrant Oregon beeswax and fitted with an all-cotton wick for non-toxic light.Burn time: about 40 hours.